Ina Rosenberg Garten is an American author, host of the Food Network program Barefoot Contessa, and former White House nuclear policy analyst. Known for designing recipes with an emphasis on fresh ingredients and time-saving tips, she has been noted by Martha Stewart, Oprah Winfrey, and Patricia Wells for her cooking and home entertaining. Garten had no formal training; she taught herself culinary techniques with the aid of French and New England cookbooks. Later, she relied on intuition and feedback from customers and friends to refine her recipes. She was mentored chiefly by Eli Zabar, owner of Eli's Manhattan and Eli's Breads, and food-show host and author Martha Stewart. Among her dishes are cur la creme, celery root remoulade, pear clafouti, and a simplified version of buf bourguignon. 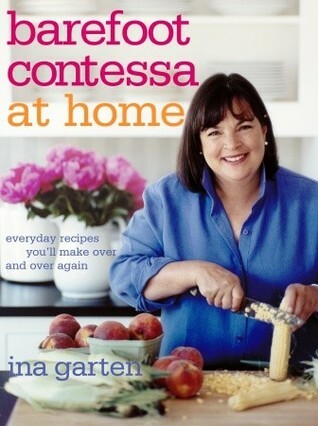 Her culinary career began with her gourmet food store, Barefoot Contessa; Garten then expanded her activities to several best-selling cookbooks, magazine columns, self-branded convenience products, and a popular Food Network television show.